Finally finished my baby grand daughter's layout and it is my last Halloween project for the year. This is the oldest 2 grandkids (baby was crashed out before trick or treating time). I will get a picture in her costume later for her layout. This little dragon and sorceress had a lot of fun and came home with candy to last til next Halloween. I have been wanting to make something like this for my office/craft room door for quite a while and finally got it done. I used printable vinyl for Stella the Witch and colored pencils. Good Morning my fellow crafty spooks. Have you been enjoying Halloween Week so far? Everyone has been making such awesomely cute projects and they are full of Halloweeny inspiration. I still have 1 more layout to get done before Halloween for the youngest grand daughter. I also made another treat container full of my favorite Halloween treats. You still have the rest of the day to enter the "Candy Goes Here" challenge at Crafty Sprouts. I made these cute cards for my cousin to give to her fellow Bell Choir members. She didn't specify a sentiment to use so I made 7 "Jingle Bells" and 7 "Holiday Greetings" sentiments and she can choose which one she wants when she gets the cards. Bell cut at 4" from the Tie the Knot cartridge. Ribbon is from the Paper Studio "Faith" pack. 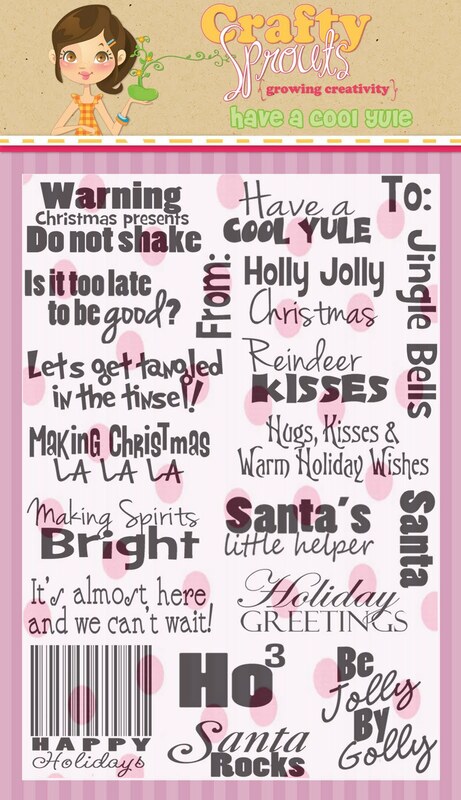 Sentiments are from Crafty Sprouts "Have a Cool Yule" stamp set. The border on the sentiments is ek success "Daisy Scallop"
Make sure to check out Crafty Sprouts for all the Halloween fun this week! I made this Snowglobe Shaker card in SCAL and it turned out pretty cool. I am entering it in Bugaboo Stamps "Homecoming" Challenge. The challenge is to use your school colors and the closest high school to me has Purple and Gold as their colors. 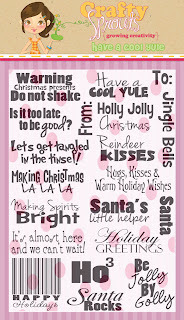 Digi from Bugaboo Stamps "Baby Christmas"
Sentiment from Crafty Sprouts "Have a Cool Yule" stamp set. Even though my project today is Christmas themed we are still in the Halloween season. 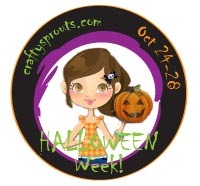 Crafty Sprouts is celebrating Halloween all next week so come and join us for the party starting tomorrow. My project for today is Sweet Treat Envelopes for my grand daughters 4th birthday. You all still have time to enter the Candy Goes HERE!! challenge at Crafty Sprouts. 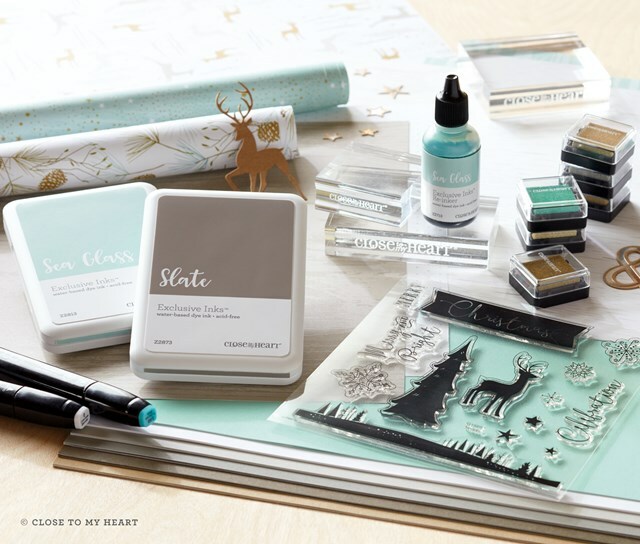 Cardstock is from the DCWV "Winter Wonder" stack. To keep the envelopes closed I used twine from The Twinery. Pink paper was punched with the ek success "Scallop Diamond" border punch. Inside bag was punched with the Fiskars "Apron Lace" border punch. 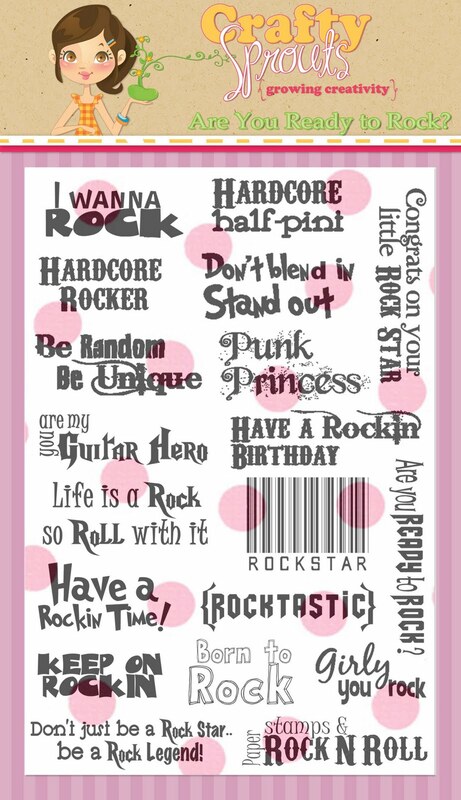 The cupcake background stamp is from Pink by Design. 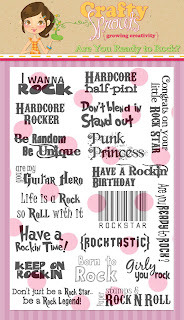 The "Have A Rockin Birthday" sentiment is from Crafty Sprouts "Are You Ready to Rock?" stamp set. Market Street Stamps is having a Block Party and celebrating their first anniversary. Here is a card I made for the Party. I am also entering it into the Peachy Keen Stamps Sketch Challenge. 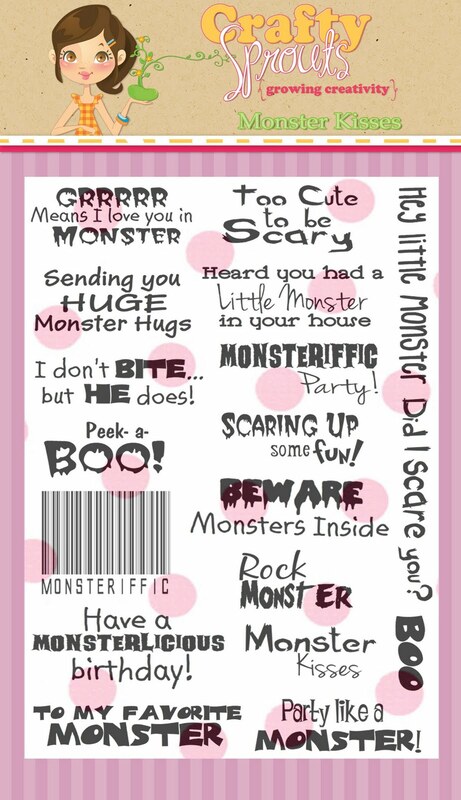 This is a card I made for my grand daughter for Halloween. Ribbon: Hobby Lobby "Halloween Crafts"
Sentiment: Crafty Sprouts "Totally Witchin" I am having so much fun with this set. It can still be used for tons of fun projects even after Halloween is gone for another year. all your projects are amazing!!!! the halloween layout is my favorite!!! Rosie please send me your information (kidsrmybiz at charter dot net) so I can forward it on to Julie at 3 Girl JAM. She will be sending you your goodies!!! I have been so excited all week. Just busting at the seams to spill this AWESOME news. I was on the edge of my seat for what seemed like forever waiting to hear who the new members would be and hoping that I would be lucky enough to join this terrific group of ladies. They have offered so much inspiration and I am honored to join their ranks. I made this card to celebrate. Not only becoming a Crafty Sprouts DT member but also because I have found so many precious bloggy friends this past year. It is amazing how folks that you know only through this box known as a computer can reach through and touch your life even more than folks you see in person on a regular basis. You are all Precious Friends to me!! I printed out this picture twice and cut the center out of one to make it a shaker. The pearls are from the convention that was in town this last weekend. The crinkle ribbon is from 3 Girl JAM "Baby Bundle". The sentiment is of course from Crafty Sprouts "Let's Go Blog Hopping" stamp set.﻿ These stamps are so fun and easy to play with. You really should head over and check them out. She has 7 fan-tab-ulous sets. Each set also has a bar code stamp that is totally cool. 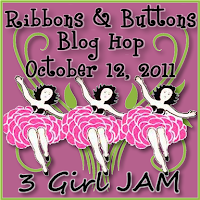 Welcome to the "Ribbons and Buttons" Blog Hop! You are in for some pretty amazing projects made with 3 Girl JAM's fabulous Crinkle Ribbons and Buttons. 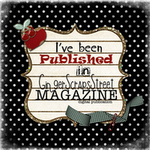 If my Crafty friend Carri at A Busy Bee - Double Click Connections sent you over here then you are in the right place. If you just happened upon my blog and would like to start from the beginning then head over to see Julie at A Little Bit of Bling so you don't miss a thing. The Crinkle Ribbon and Buttons were so fun to play with and they are so very pretty. I have been featuring many projects on my blog already so if you want to see more fun projects using 3 Girl JAM product you can check back at some of my posts from the last couple of weeks. This card was made with *Baby Boy* and *Baby Girl* Crinkle Ribbon from the ﻿Baby Bundle. The bird and bird cage are embossed with gold powder and I added some pink and blue liquid pearls. 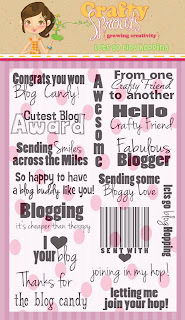 The sentiment is from Crafty Sprouts "Let's Go Blog Hopping" stamp set. This is a Halloween layout for one of the grand daughters this year. I haven't decided which one yet. I used my bow maker along with the *Goblin Green* and *Witch's Brew* Crinkle Ribbon from the Spooky Bundle to make this super cute bow. The haunted house is from Stinkin Cute Paper Piecings. I really love the sentiment on this layout. 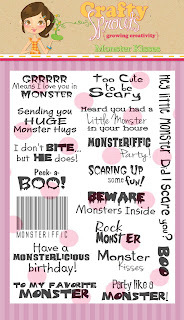 All Crafty Sprouts stamp sets have a bar code stamp and they are the bomb!!! 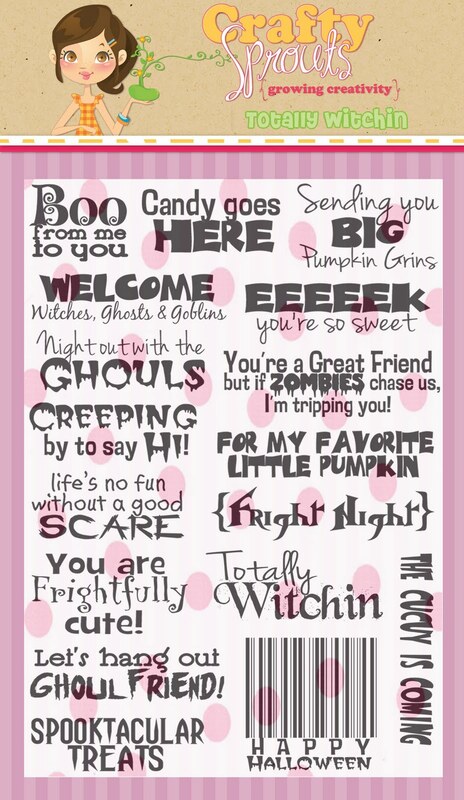 This one is from the "Totally Witchin" stamp set. 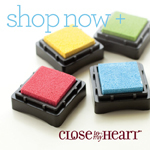 There is some really awesome blog candy for this hop also! Julie, from 3 Girl JAM, is letting every stop offer two bundles (of your choice) of Crinkle Ribbon to one lucky person that comments! There is also a grand prize of the full pack of all 6 Crinkle Ribbon bundles and a Crafty Sprouts stamp set! 3. For an extra chance to win "like" 3 Girl JAM on Facebook and leave an extra comment on the 3 Girl JAM blog saying that you did. A winner will be chosen on Sunday October 16th from all eligible entries. 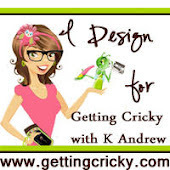 Now head over to see the Creative Diva Patty and see what she has for you to drool over. Erika at Crafty Sprouts is having a special challenge. 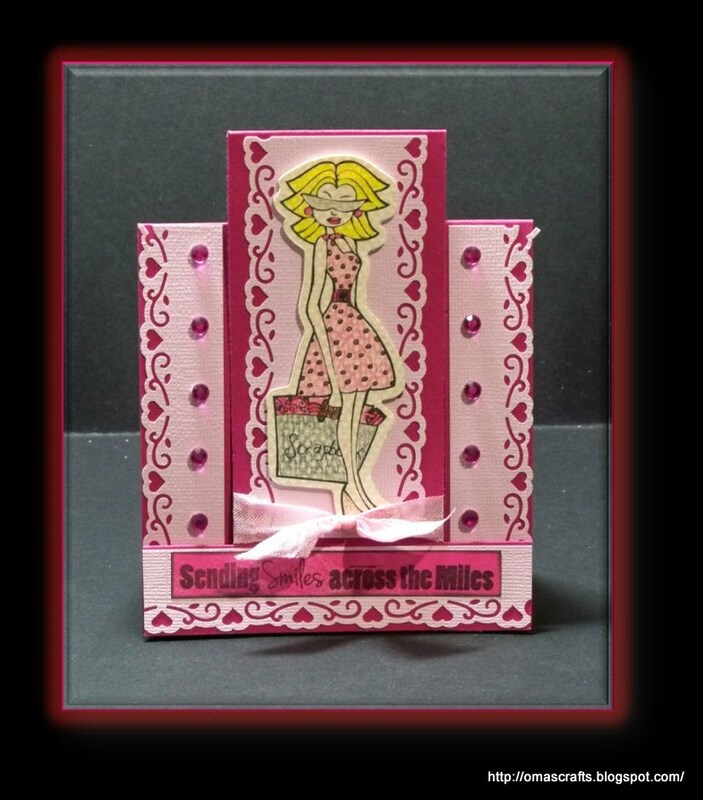 Her friend Betty from Simply Betty Stamps has a very courageous son and he is going through a very difficult time because he has been diagnosed with throat cancer. I am sure he would absolutely love to receive a mail box full of cards from some special crafty friends. This is the card I started making last night (even before I knew about Erika's awesome challenge). If you would like to send him a card head over to Crafty Sprouts for the details. The challenge over at BBTB2 is to use the cute little frog from Create A Critter. 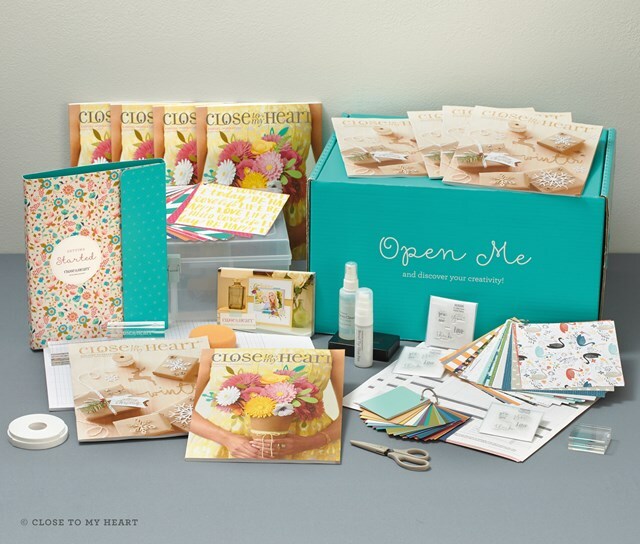 The challenge at the Creative Cutter Room is to make a Thank You, Thanksgiving or Turkey themed project. 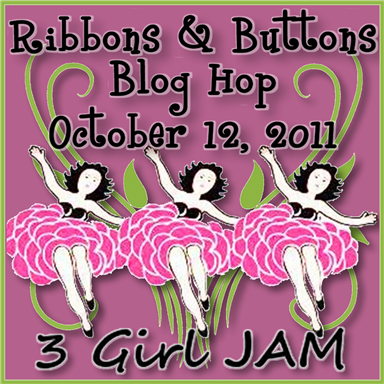 3 Girl JAM is having a Blog Hop next Wednesday so make sure you mark your calendars and come join us. Please come and join Link Up for Pink!!! Here is the project that I made. This is Lisa from Simply Betty Stamps and she is a fabulously strong Scrapbooking Diva. The Crinkle Ribbon is from 3 Girl Jam's "Baby Bundle". I used the Heart Flourish border punch from the Paper Studio and added some pink gems along the side panels. There is a surprise release over at Simply Betty Stamps. You can read the whole post HERE. I was having some fun practice with my colored pencils and really think this little guy turned out pretty darn handsome. 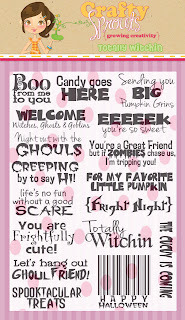 The sentiment is from Crafty Sprouts "Totally Witchin" stamp set. I am having so much fun with these stamps. 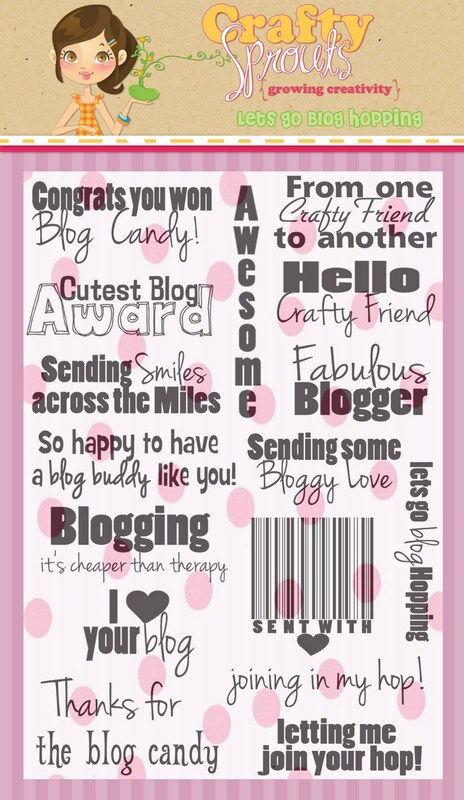 You really need to check out Erika's stamps, they are totally fabulous! !